It's time to think about how we can make legal services more beautiful. Why making legal services more beautiful, you may ask? As individuals, we are all attracted to beauty. We are all attracted to things and people that are beautiful to us. By making legal documents, products and services more beautiful, law firms are more likely to attract more customers and that will be more appreciative of the service they receive. Today legal documents are drafted in a similar way, using a Times New Roman font, black as a color, and white as a background. There is not much originality in the way we draft and present legal information. Can law firms make everything they produce more beautiful? Contracts that are more colorful? Legal document that are visually attractive? And services that are packaged beautifully? So people can be more attracted to them and appreciate them fully. To achieve beauty in law, we first need to know what is beauty to us. We need to know what are the characteristics that make things beautiful to us. 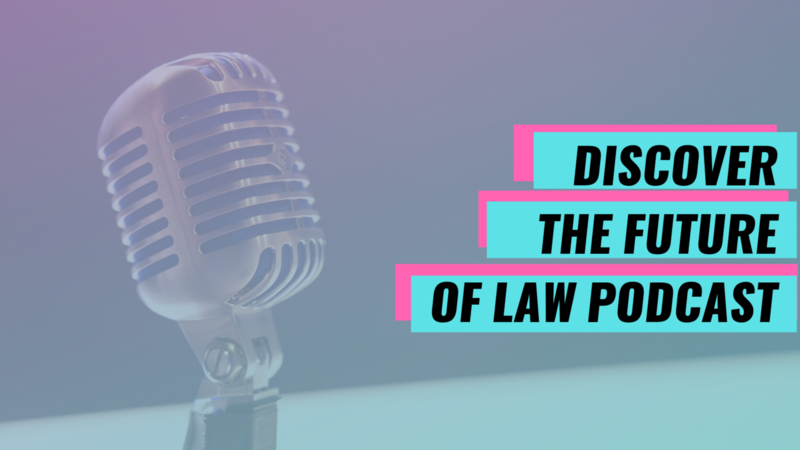 In this highly interactive episode, your podcast hosts take you on a journey to understand what is beauty to you, infuse beauty in legal content and packaging, awakening your sense of beauty for a legal Renaissance. Now, how will you produce documents, products and services that are beautiful? We want to know! Thanks for taking the time to read this post about our new Podcast! Leave us a review, we'd appreciate it!